In an effort to sell more devices, Microsoft will make the device cross platform which means that it is not restricted to Microsoft’s own mobile operation system, Windows Phone but will also be compatible with Apple’s iOS and Google’s Android using an app to keep track of your stats. 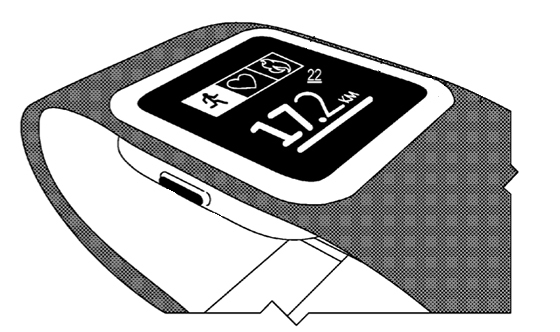 It will also not be restricted to any manufacturer, while Samsung’s Gear Fit is restricted to Samsung devices only. Similar to other fitness trackers, the new Microsoft smartwatch will be priced at $199 similar to how much most Android Wear smartwatches will cost ranging from the price of $199 to $299. What really made the Microsoft Fitness Band stand out is the cross platform compatibility, as far as sensors the device will include, it isn’t that impressive as it will feature your typical steps, calories burned and heart rate sensors to track your health and progress.